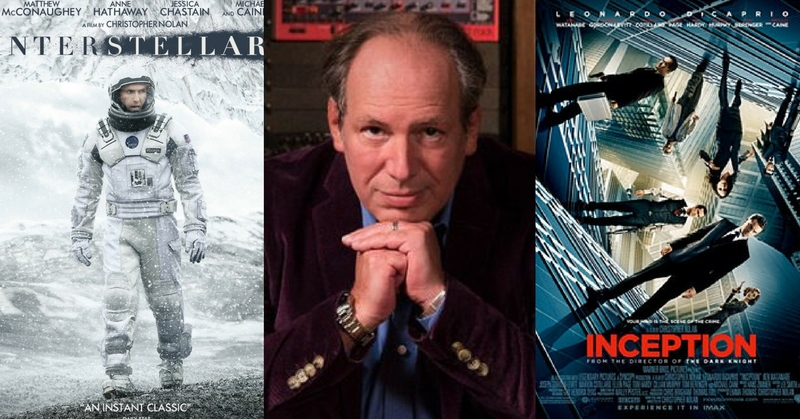 Hans Zimmer is a legend of music when it comes to producing memorable scores and orchestra to top-notch movies. It is his heavy musical melody that adds the epic flavour to major films such as Christopher Nolan’s. Take a deep breath and get ready to drop the beat with these epic Hans Zimmer’s score. Nolan helming a space trip of a group of astronauts venturing to the unknown for the survival of mankind with Matthew McConaughey as the lead star. Zimmer did it this time yet again treating us with his amazing slow yet compelling tune of the Interstellar main theme. The splendid theme of Lion King by the incredible Hans Zimmer was so such a melodious piece to our ears that surely did motivate us to wake up for school during our younger days. Zimmer’s musical score was really impressive in the tale of Jack Sparrow (Captain) battling mystical cursed pirates around the seas. His score has further jumped into glorious level in At World’s End, featuring some of the stunning dark theme of Pirates of the Caribbean such as Hoist The Colours,and especially the love theme of Will and Elizabeth that was so powerfully composed. He’s the hero Gotham deserves, but not the one it needs right now, so we’ll hunt him. Because he can take it, because he’s not a hero. He’s a silent guardian, a watchful protector, a Dark Knight. Nolan’s Dark Knight. Nuff said. Bale’s Batman has got all it takes to be a fantastic trilogy as in the writing and character portrayal by the brilliant mind juice of Christopher Nolan along with Hans Zimmer intense mix of music making it such a different phenomenal version of the Bat universe. You ain’t Rose, Talia al Gul. Don’t use the same you jump, I jump method on me. One of Nolan’s best project ever, that follows the story of stealing information in dreams within dreams starring Leonardo DiCaprio as the lead with the ensembled casts of Kitty Pryde, Robin, Alfred, Scarecrow, Bane, Ra’s al Ghul and Talia al Gul. It was a masterpiece of making, with it’s unusual yet intriguing story telling with Zimmer scores in the background that was so soothing to our ears and ended up getting hyped up during tensed moments of the film. Though I haven’t watch the movie, reviews on the recent Christopher Nolan film has been skyrocketed with critical praise and acclaimed for the brilliant acting and cinematography with of course, Zimmer’s compelling music score. After all, it’s hard to part these two partners away when it comes to Nolan’s films.